What are the dangers of MDF sheets? So-called MDF plates ( Medium Density Fiberboard ) are plates made of glued fiber. MDF is extremely useful and can be used for a variety of designs, replacing traditional timber in many construction projects. Students work on a variety of works in the workshop. Many types of MDF slides are available. Most of them are mainly of relatively soft wood, although there are MDF plates made from hardwood fibers. When making the plates, various binders are used to paste fibers together, and are different between the types of food. Some of them contain the substance formaldehyde, which can be carcinogenic and cause respiratory tract symptoms. Its amount may vary depending on the type / type of plates. In MDF plates that do not contain formaldehyde, sometimes the diphenylmethane diisocyanate (PMDI) may be present, which may also cause respiratory symptoms, but also skin symptoms and are listed as potentially carcinogenic. Since dust caused by the wood, especially the hardwood, can be a health hazard and because of the risk of formaldehyde it is important to work with these plates in a well-ventilated area, so that dust does not get into the respiratory systems of those who are working with the material. Now in winter (2018), the Occupational Safety and Health Administration has become aware that MDF plates are used for construction instruction in schools without adequate dust extraction. Therefore, the Occupational Safety and Health Administration recommends that those who use MDF plates (materials) to work in schools and elsewhere that it is important to ensure that the substance is removed from the space in which it is worked. 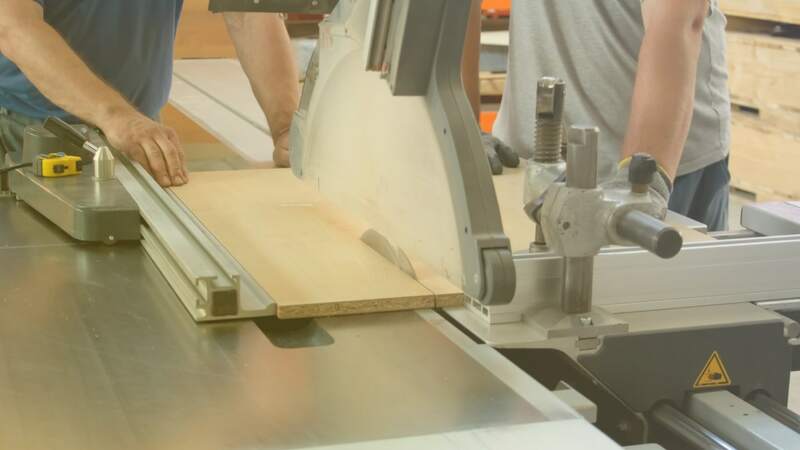 Particular care must be taken when brushing or sawing MDF plates. If sufficient dust extraction can not be guaranteed, discontinue use of the substance. It is not sufficient to use dust masks while processing the material. The relevant measures have been taken against the schools where this issue arose. See more on the Health and Safety Executive website.